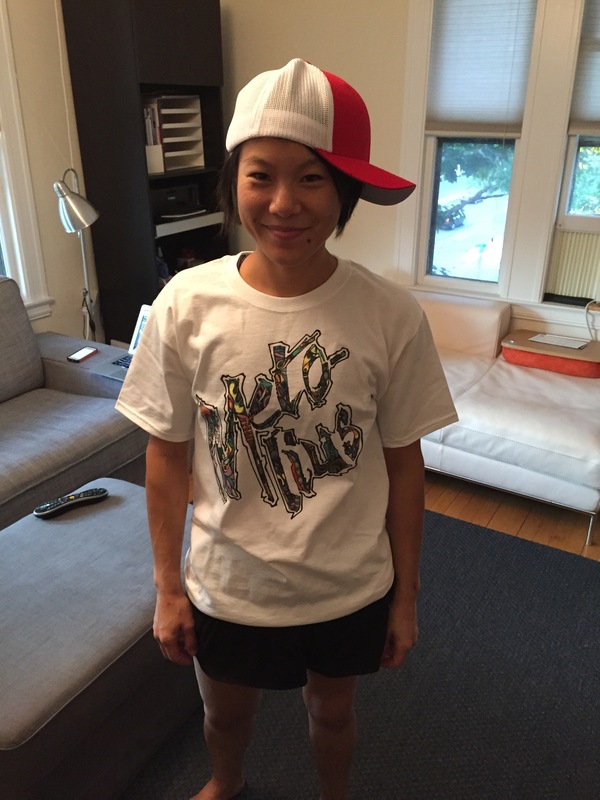 I am fortunate to be part of the Metolius Climbing Team! I really am terribly honoured to be on the same team as Beth Rodden, Will Stanhope, Jonathan Siegrist, and so many talented climbers. I basically started climbing in Metolius’ Safe-Tech harness, and continue to use their harnesses, chalk-bags, big-wall and other gear. For obvious reasons, I am very enthusiastic about how bomber and safe they try to make their gear; the company’s focus on trad and big-wall climbing; and the climbers that are a part of its team. How to look like a 12 year old boy. My favourite product of theirs is basically Stroopwafels masquerading as energy food. Need I say more? I use Petzl gear for my ice-climbing needs.